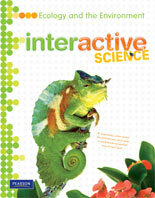 Interactive Science is a complete science curriculum for Grades K-5 students. Lessons engage students in science inquiry; STEM activities; and problem-based, hands-on learning. Blended print and digital experiences engage students and support Next Generation Science Standards (NGSS)*. 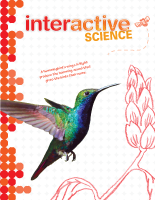 Interactive Science includes strong literacy connections for elementary learners. 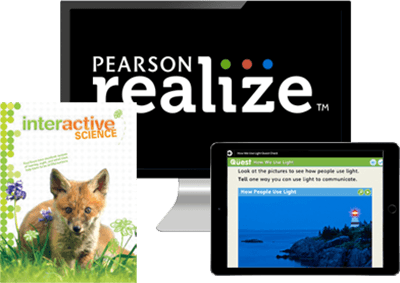 High-quality science resources, strategies, and guidance help teachers awaken students’ sense of curiosity as they learn about science. Interactive Science supports Disciplinary Core Ideas (DCI), Crosscutting Concepts, and NGSS Practices. 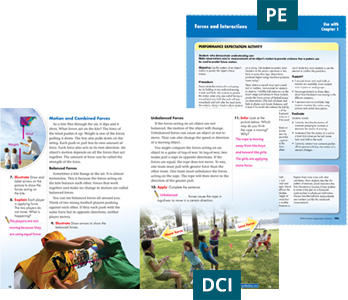 NGSS Performance Expectation (PE) activities are included in the Teacher’s Edition. 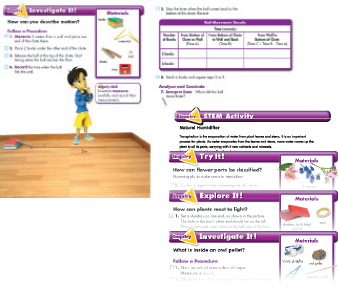 Introduce STEM content, skills, and practices in your elementary classroom with ease. 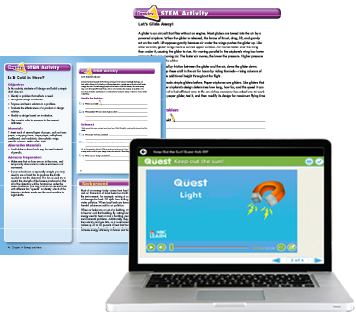 Using the new Quests, students explore real-life STEM issues through hands-on, investigative, and collaborative activities. STEM activities embedded throughout the program promote higher-order, critical-thinking skills with proven results. Teacher-directed science inquiry leads to open inquiry in every lesson. Scaffolded instruction within Interactive Science includes models, prompts, and think-alouds to challenge learners to become independent. 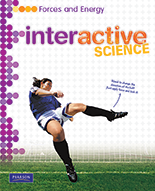 Interactive Science targets critical reading and writing skills in the Write-In Student Edition. 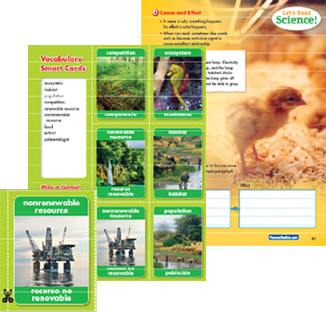 Support literacy with Content Leveled Readers, Vocabulary Smart Cards, and writing for different purposes. 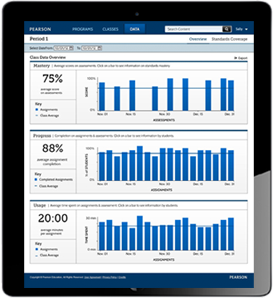 A rich mix of assessment options helps track student progress and focus science learning. Online options include auto-graded lesson quizzes and student data on NGSS mastery.